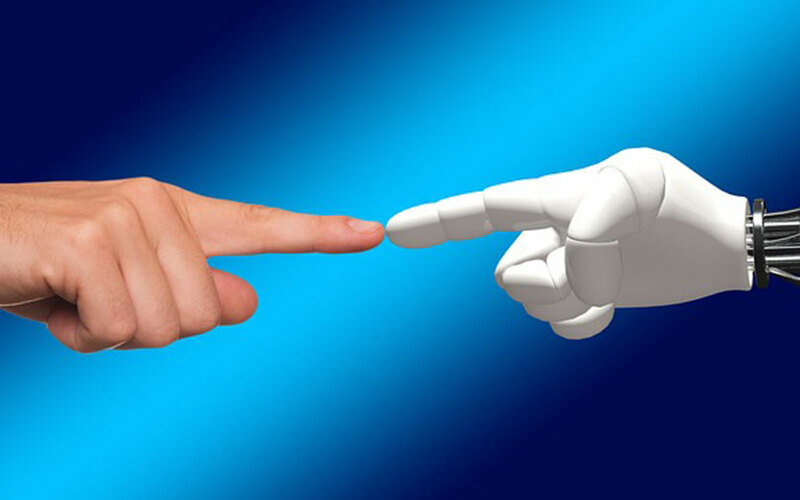 Market research firm Gartner has revealed in a statement five emerging technology trends that it claims will blur the lines between humans and machines. “Business and technology leaders will continue to face rapidly accelerating technology innovation,” said Mike J Walker, research vice-president at Gartner. It is a movement to make artificial intelligence (AI) available for everyone. Movements and trends like cloud computing, the maker community, and open source will eventually propel AI into everyone’s hands. This trend will be enabled by technologies like Platform as a Service (PaaS), artificial general intelligence, autonomous driving (levels four and five), and autonomous mobile robots. Other enabling technologies include conversational AI platform, deep neural networks, flying autonomous vehicles, smart robots, and virtual assistants. The shift from technical infrastructure to ecosystem-enabling platforms is laying the foundations for new business models that are bridging the divide between humans and technology. This trend is enabled by tech like blockchain, blockchain for data security, digital twin, Internet of Things (IoT) platform and knowledge graphs. “Blockchain and IoT platforms have crossed the peak by now, and we believe they will reach maturity in the next five to 10 years, with digital twins and knowledge graphs on their heels,” said Walker. Over the next decade, humanity will begin its ‘transhuman’ era, when people will be able to hack biology, depending on their lifestyles, interests and health needs. Biohacking falls into four categories: Technology augmentation, nutrigenomics, experimental biology and grinder biohacking. However, questions remain on acceptance and ethics. This trend will be enabled by biochips, biotech — cultured or artificial tissue, brain-computer interface, augmented reality, mixed reality and smart fabrics. Technology will continue to become more human-centric to the point where it will introduce transparency between people, businesses and things. This will extend and enable smarter living, work, and other spaces we encounter. This trend will be enabled by 4D printing, connected home, edge AI, self-healing system technology, silicon anode batteries, smart dust, smart workspace and volumetric displays. The advent and mass popularity of cloud computing have enabled an always-on, available and limitless digital infrastructure. This trend is enabled by 5G, carbon nanotube, deep neural network ASICs (application-specific integrated circuits), neuromorphic hardware and quantum computing.